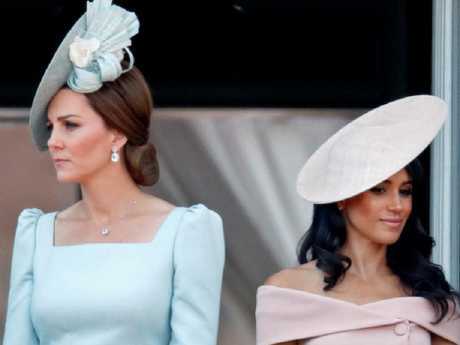 The real reason why Meghan and Harry didn’t attend sister-in-law Kate’s 37th birthday bash. 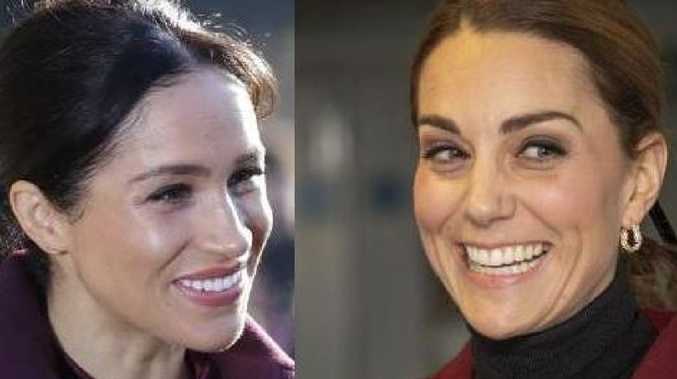 At least both Meghan and Kate should have a fairly relaxed start to 2019. 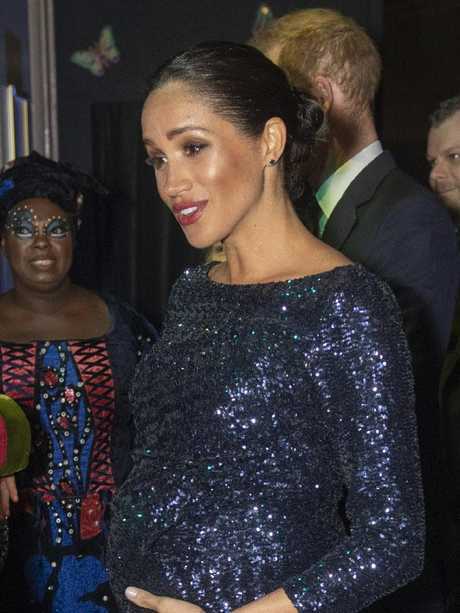 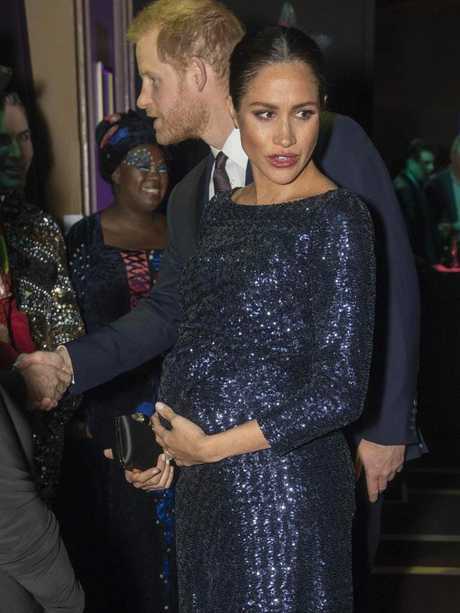 No official engagements have been announced for either Duchess for the next two months (though the Suits star is expected to being giving birth in March so she probably has enough on her plate).